Add another one to Verizon’s list. 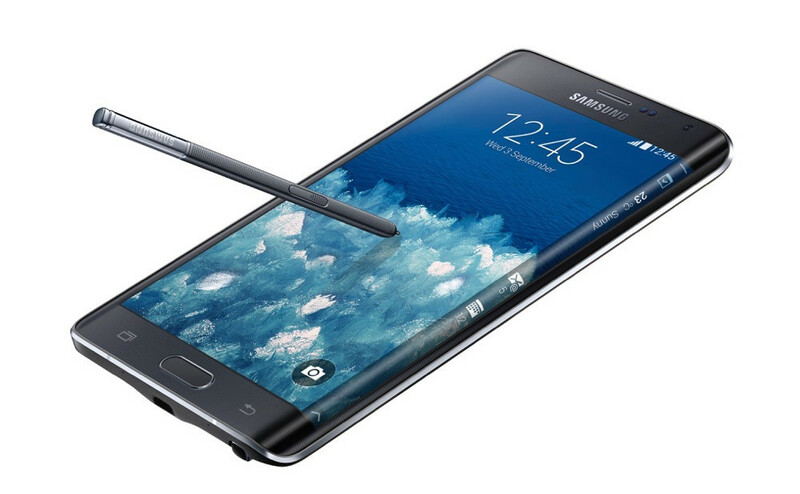 The Samsung Galaxy Note Edge from Big Red is the latest to receive an update to Android 6.0.1 Marshmallow. The update will arrive as software version VRU2CPD1 and Android build MMB29M (6.0.1). Once it shows up on your phone, it’ll include features like Google Now on Tap, Doze, better application permission controls, WiFi Calling, a newish TouchWiz skin with new icons, and Ultra High Quality Audio. According to Verizon, the update should begin June 9. To check for it in the morning, head into Settings>About Phone>Software updates>Check for updates. Chrome 51 Arrives on Android, Officially Kills Off "Merge Tabs and Apps"